A virtual server not suitable? 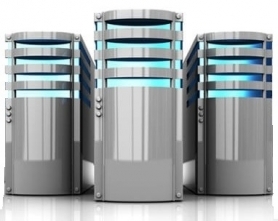 Try our selection of fully dedicated servers. You get a full server with a small section set up for full root control. You have full physical and visual control , you can even watch your server boot up through your client area control panel. 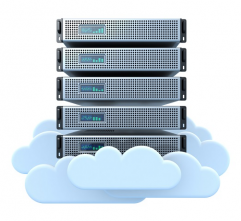 MassiveServers offers virtual servers that are never "oversold", the resources you pay for are always available. Control everything from your root level client control panel, from reinstalling your operationg system, changing IPs or just monitoring statistacs. For a fast, reliable and secure web site, MassiveServers is your best choice. 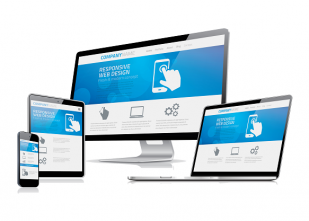 All the features you ever need with included site building, statistics and marketing tools, it is the only purchase you will need to make. . Have your site live within an hour! Bringing you the most up to date Servers, VPSs and Shared Web Hosting in the industry. All Inclusive, Great prices, Never a contract!